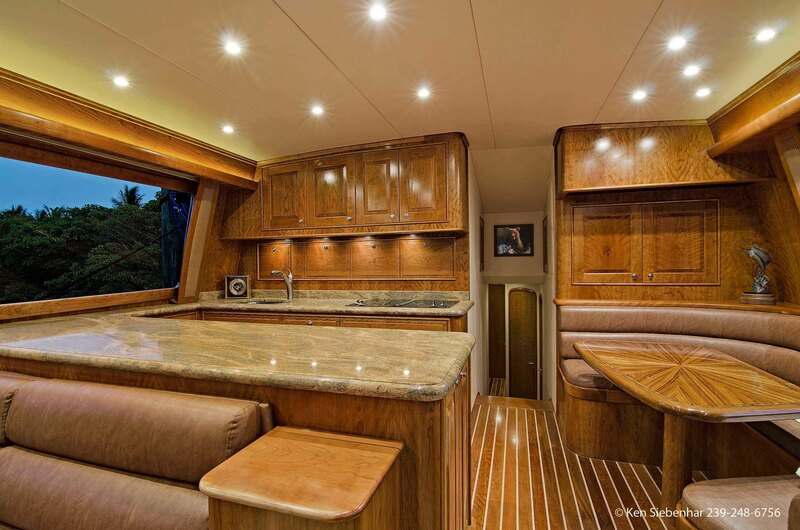 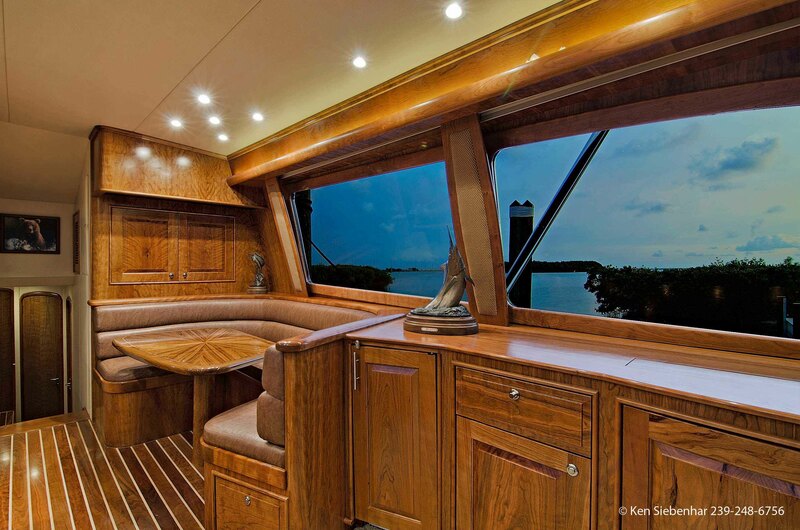 Yacht photography is much less work than it is fun. 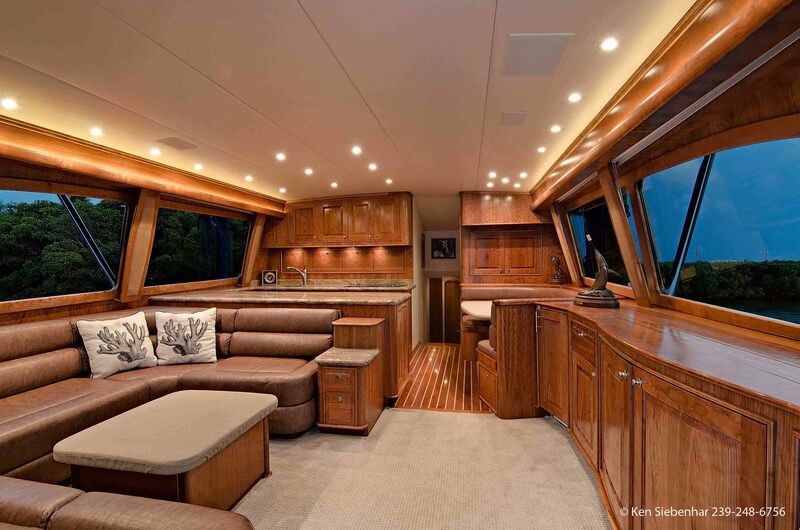 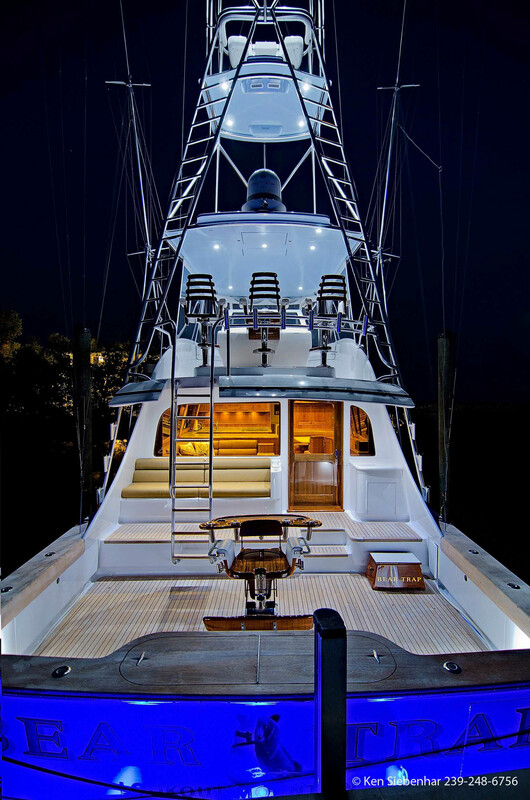 We are excited to offer the service of photographing your yacht, whether it be the yacht is being offered for sale, rent, or just for your own keepsake photos. 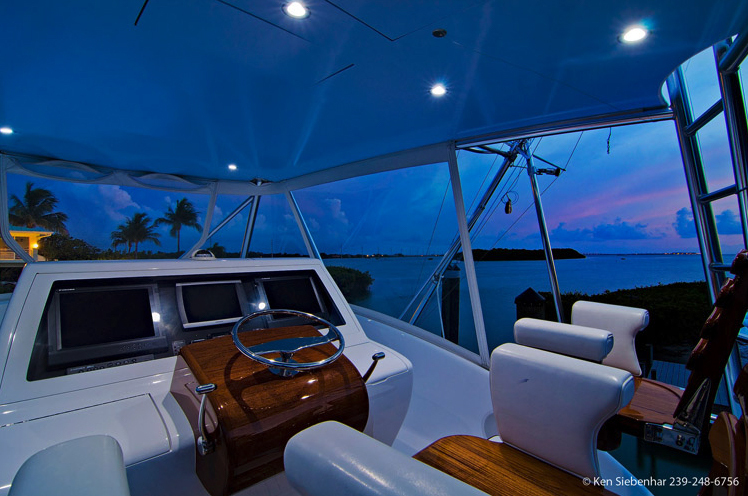 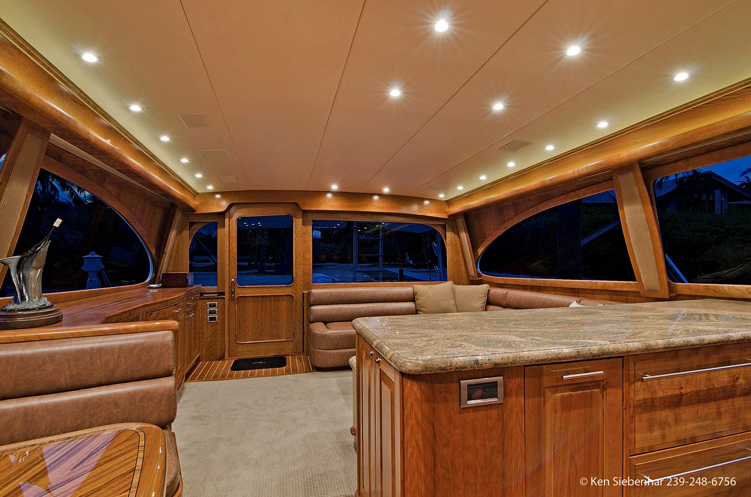 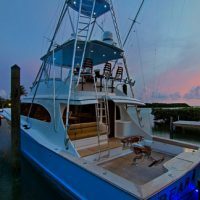 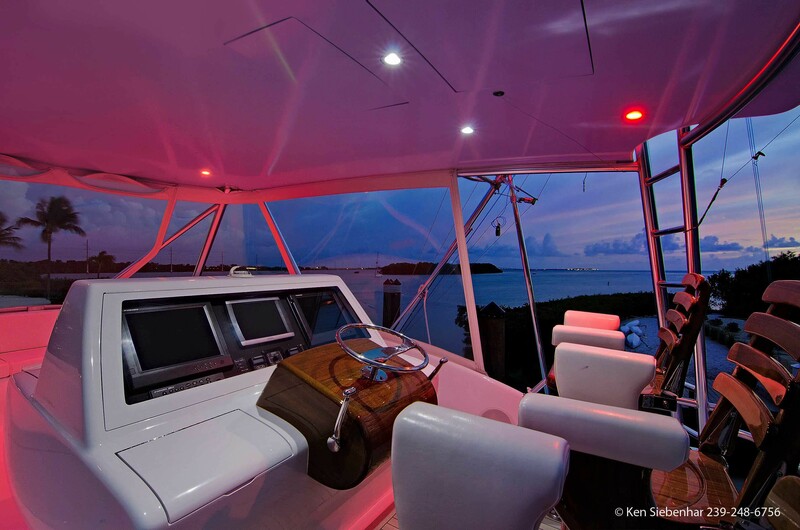 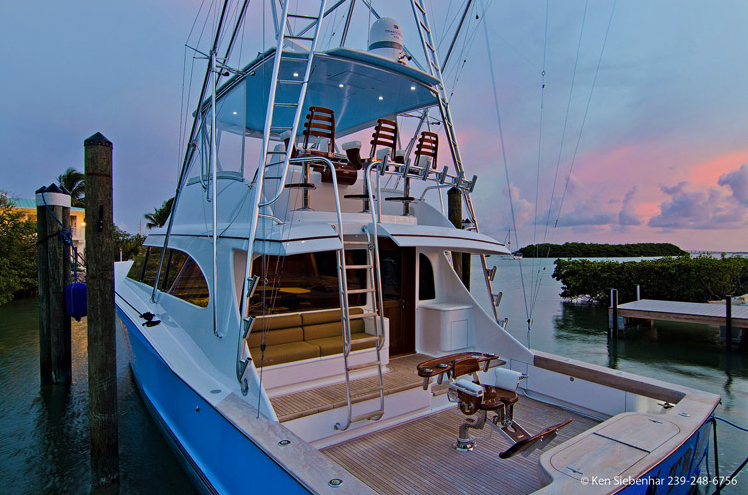 We shoot all sizes of yachts so please contact us today to learn more about our yacht photography packages!